Drew Heitzler’s latest work examines the intersection between St. Louis, Los Angeles, and a book that momentarily broke the Pulitzer Prize for fiction. 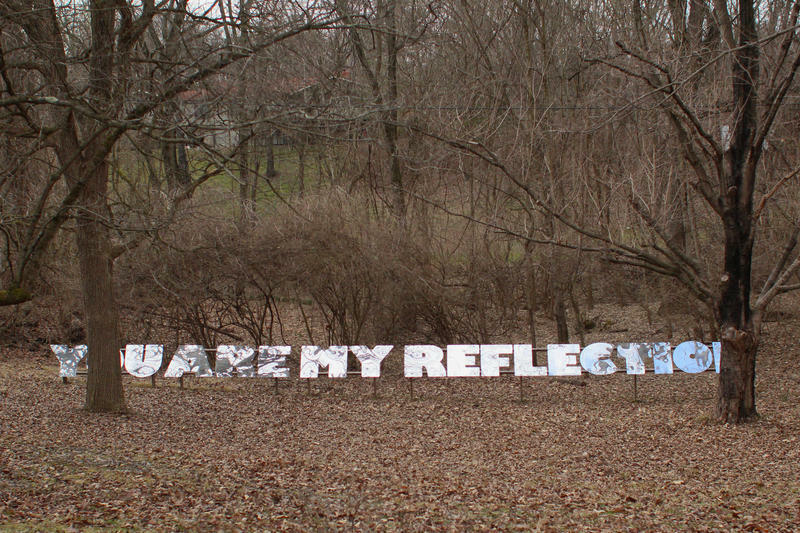 Heitzler's show is the current exhibit at Parapet/RealHumans, a gallery space in the Fox Park neighborhood. It draws attention to a moment in 1974 when the Pulitzer Prize for fiction wasn’t awarded. 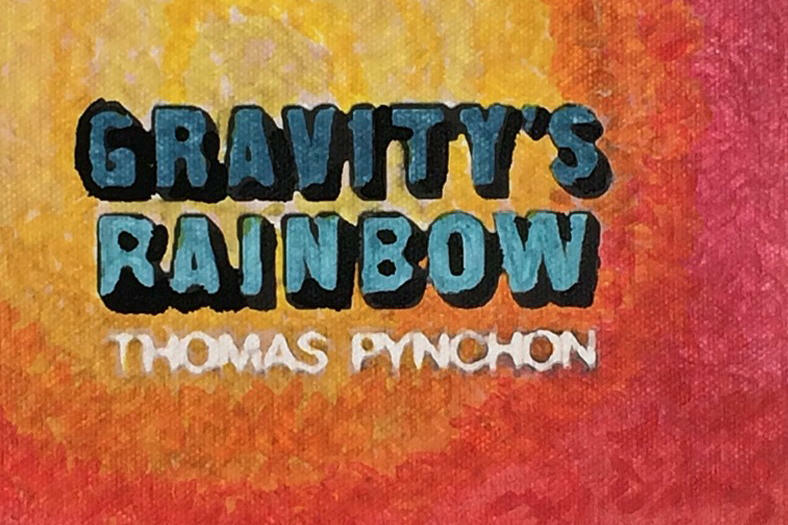 The jury selected a book now frequently listed as one of the best novels of all time: Gravity’s Rainbow by Thomas Pynchon. The board found the book offensive and rejected the jury’s pick outright. Heitzler’s exhibit displays eight paintings depicting covers from various publications of the book. The Los Angeles connection comes from Heitzler and the book’s knotty narrative, which takes place in Europe and Los Angeles and tracks the production of V-2 rockets at the end of World War II. The St. Louis connection is in the Pulitzers themselves. Though the awards are administered by Columbia University, Joseph Pulitzer made the fortune that backs the prizes in St. Louis, where he was the owner of the St. Louis Post-Dispatch. “Most of my work revolves around Southern California, so when I go elsewhere I try to find a way to sort of fly back to LA. And this was sort of the best way to do that because the Pulitzer Foundation is here,” Heitzler said. 1974 is one of 11 years in which the prize for fiction wasn’t handed out since the the Pulitzers were first awarded in 1917, but the board’s refusal to accept the nomination for obscenity is unique. The charge of indecency contrasts with the Heitzler's prosaic images. “The paintings are sort of setting up this Barnes & Noble feel, you know when you go to Barnes & Noble and there’s like all those weird stretched book cover things,” Heitzler said. These images formed the backdrop for a presentation and “artist’s talk” given the show’s opening night. Local actress Ann Marie Mohr worked with Heizlter to craft a performance in which she gave a talk as though she were the artist. Ann Marie Mohr gives an artist's talk as Drew Heitzler. The project fits in well with Parapet/RealHumans’s general mission. Each individual show is dedicated to presenting one work of art, which may appear in various pieces or as a series, by one artist. They are required to host an artists’ talk in order to show in the gallery. Parapet/RealHumans opened in September 2014. The space is run by artist Amy Granat who’s shown work internationally and participated in the Whitney Biennial, one of the country’s leading art shows. Granat was born in St. Louis but lived outside the city for 20 years. When she returned, she quickly found herself at Free Paarking in Fox Park. 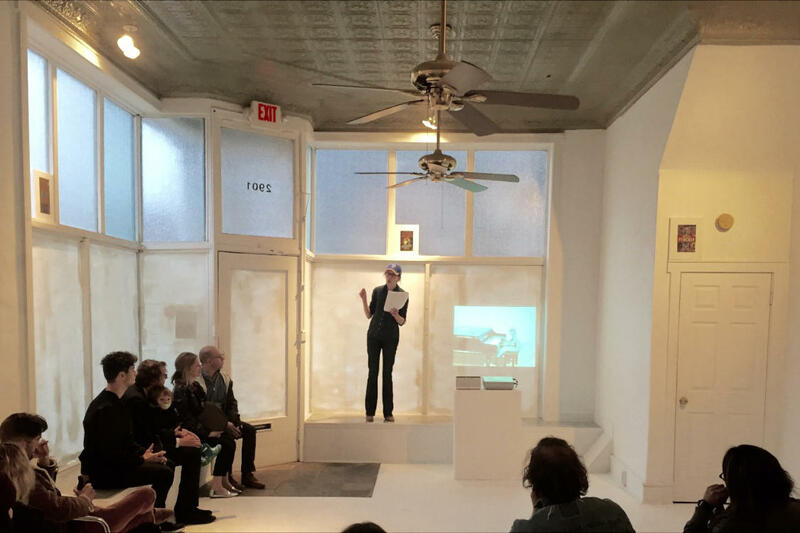 Granat is invested in continuing to use her art world connections to bring a wider array of artists to the city to show individual works and provide talks. 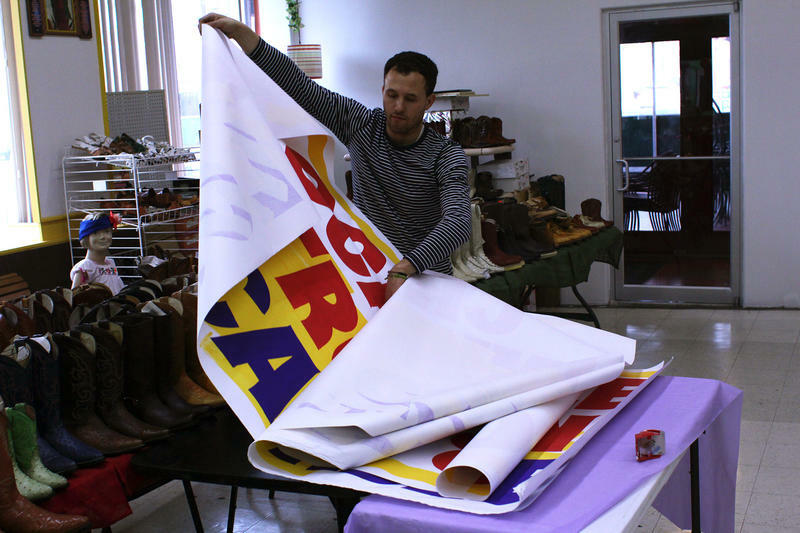 A North County arts venue is undergoing a dramatic change on the eve of its third birthday. 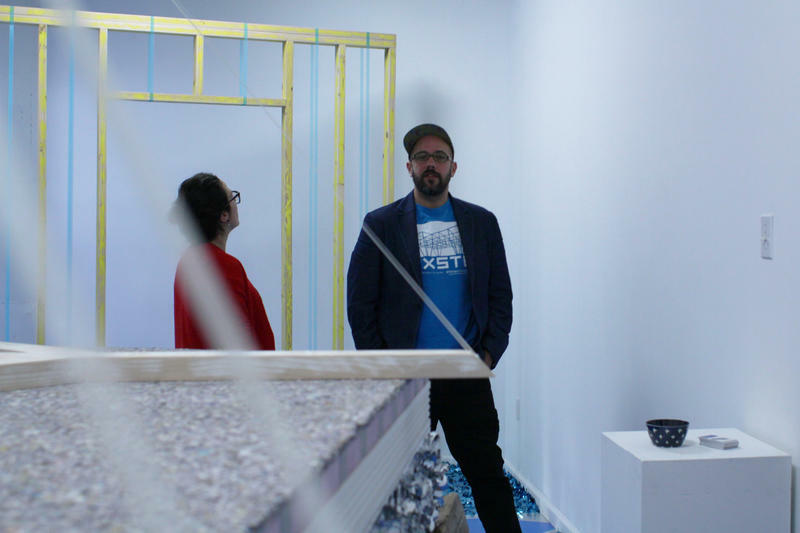 For the past two years, artists and curators who have been accepted as residents at Paul Artspace have paid to spend months on-site using studios and tools. From now on, those residencies will be free. 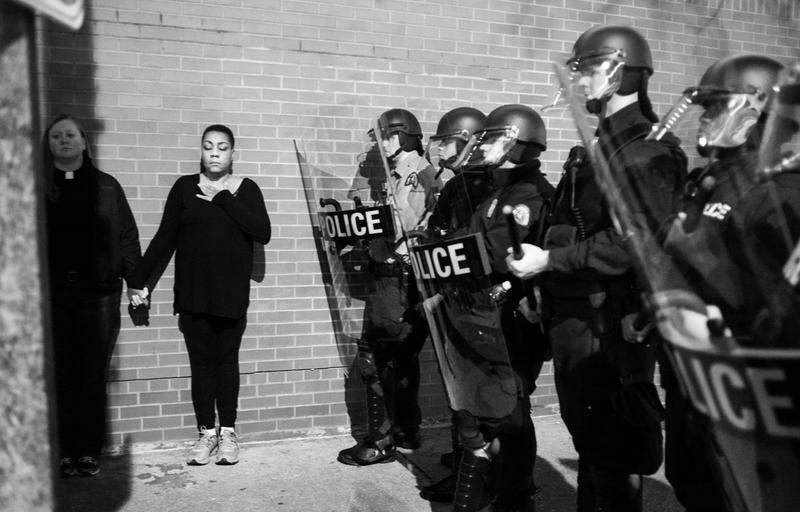 Grand Center gallery Duet is pairing photographs by two photographers who documented the Ferguson Protests and the Bataclan shootings in Paris, as well as street life from the larger metro areas of both cities. Both the gallerist and co-curator said the juxtaposition is intended to spark viewer’s awareness of the photographers’ unique perspectives in both circumstances. "There are two things that go on with the photograph; the things that you know intellectually and culturally, and then the thing that makes a photograph special, that there’s something personal about it," said gallery owner and Lindenwood University Professor Daniel McGrath. Last year four artists and educators decided to turn their shared studio space into an exhibition space for other artists. The project achieved unexpected results. “The most important thing that I have learned is how remarkably diverse and surprising our audience is with every single show, with every single opening,” said photographer Gina Grafos. 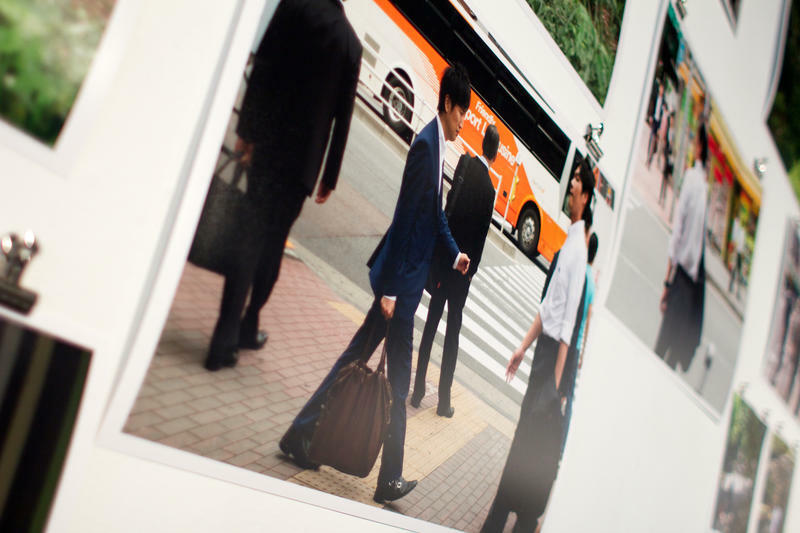 This past May, St. Louis-based photographers Sarah-Marie and Andrea Land boarded a plane headed for Tokyo, Japan. the “salary man,” a white-collar worker characterized by excessive work hours, little sleep, related health problems, and a high rate of suicide.